Quinoa. If you haven’t yet heard of this trending grain, you may possibly be living under a rock. 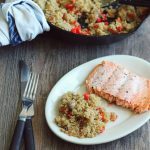 Quinoa (pronounced keen-wah) is not only fun to say (Mitch and I literally walk around our house randomly saying “KEEN-WAH” just because we can) but it’s a delicious gluten-free grain that’s loaded with protein and other good-for-you stuff (see here). This was the first time I’ve actually ever made it and I can honestly say it won’t be the last. 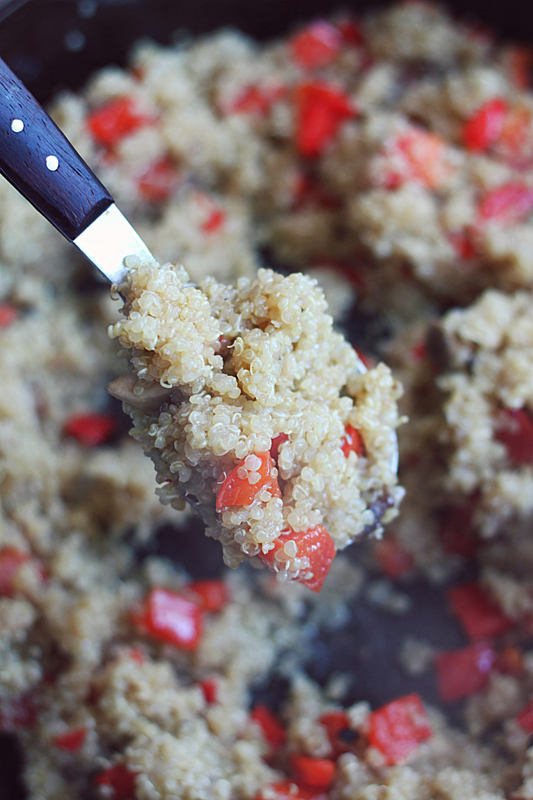 Quinoa reminds me as a sort of cross between rice and couscous and it’s prepared the same way. 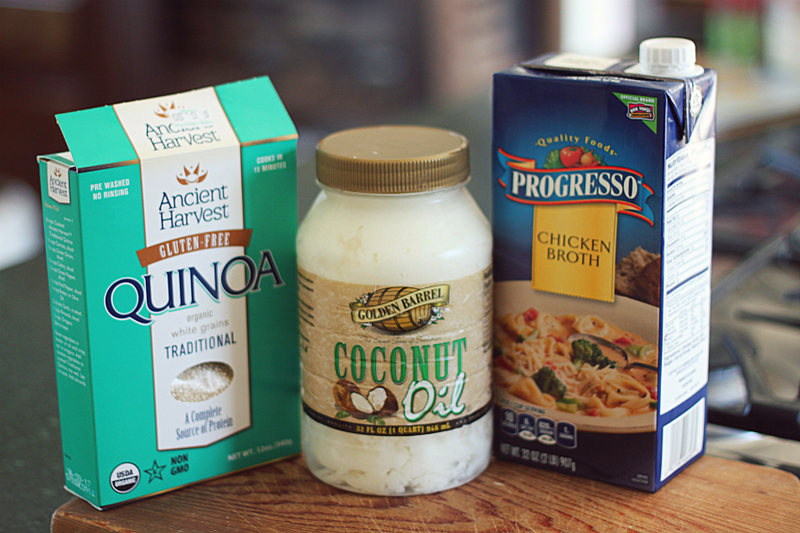 So if you can make rice, you can make quinoa. 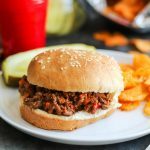 The plus side–it only takes 15-20 minutes to cook. I prepared my quinoa with chicken stock to give it a bit of flavor (you may simply use water if you don’t have stock) and finished it off by frying it in coconut oil. This gives it the consistency of a fried rice dish. It’s delish. Let me break it down for you. First, I started by cooking the quinoa (sorry, no picture). 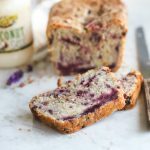 It’s very simple–you measure out a cup (or two, depending on how many servings you want…a cup was enough for my family) then use a little less than double the amount of liquid you put it. 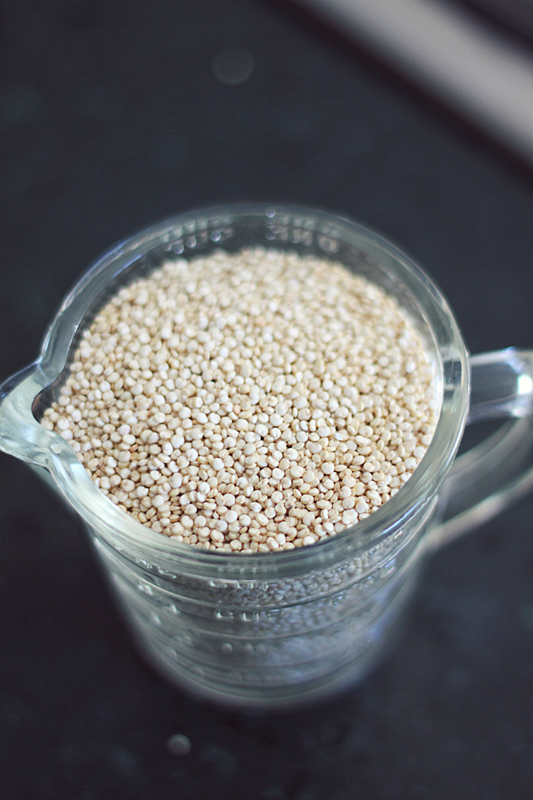 So if you’re cooking one cup of quinoa, add not quite two cups of water or stock. Since I used salted stock, I didn’t add any salt. 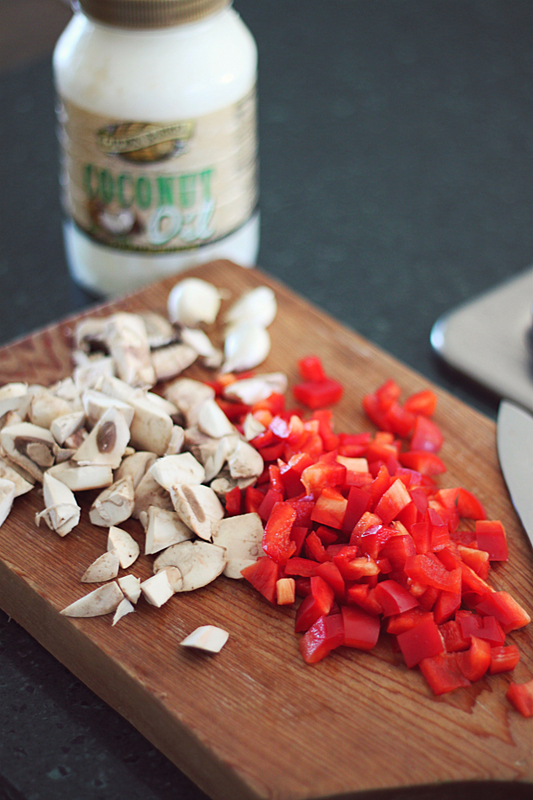 Cook for about 15-20 minutes, until all the liquid is absorbed. After sauteing for just a few minutes (I like my veggies on the crunchy side), I set the veggies in a bowl and put more coconut oil and the cooked quinoa in the same cast iron skillet I used for the veggies (gotta love one pan meals!). 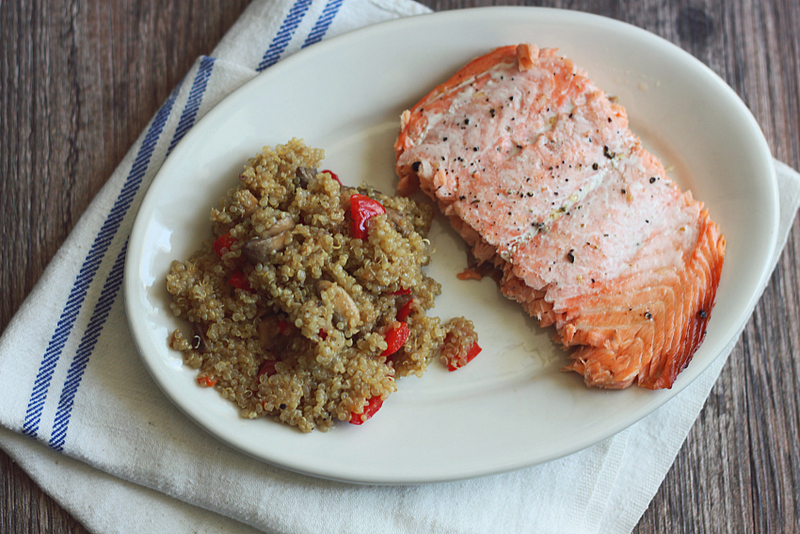 Just cook for about 10 minutes, until the quinoa is toasted a bit and slightly crispy. Add the veggies back in and top with some freshly grated Parmesan cheese and you’re done! 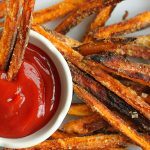 This is the perfect side dish or you can add cooked chicken to the skillet and truly have a one-dish meal. 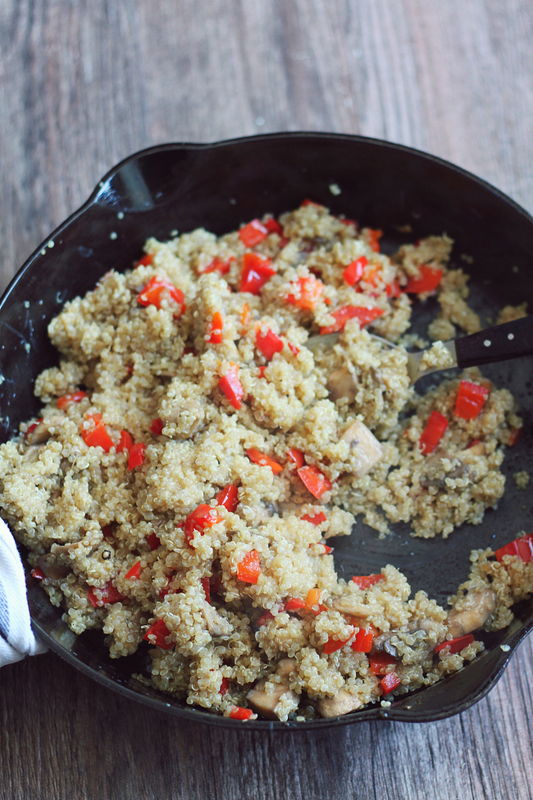 So if you’re like me and have never tried this healthful grain before (or perhaps you’ve tried it and didn’t like the way it was prepared), I encourage you to give this fried quinoa in coconut oil recipe a try. My family scarfed it up! I’d love to hear what you think in the comments section. 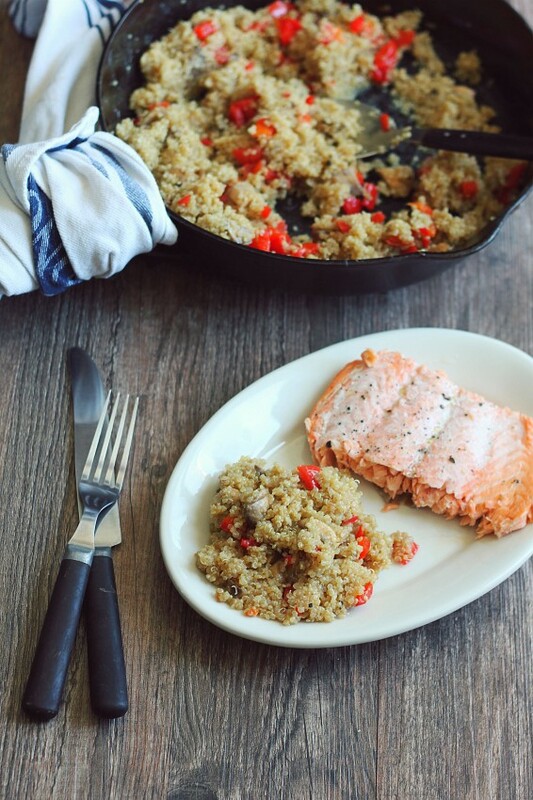 Add quinoa and stock to a pan and bring to a boil. Cover and reduce heat to low, cooking 15 to 20 minutes until liquid is absorbed, stirring occasionally. Remove and set aside. 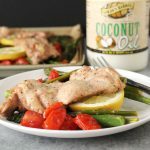 Heat 2 tablespoons of coconut oil in large cast iron skillet and then saute your choice of veggies in pan for several minutes. Set aside. 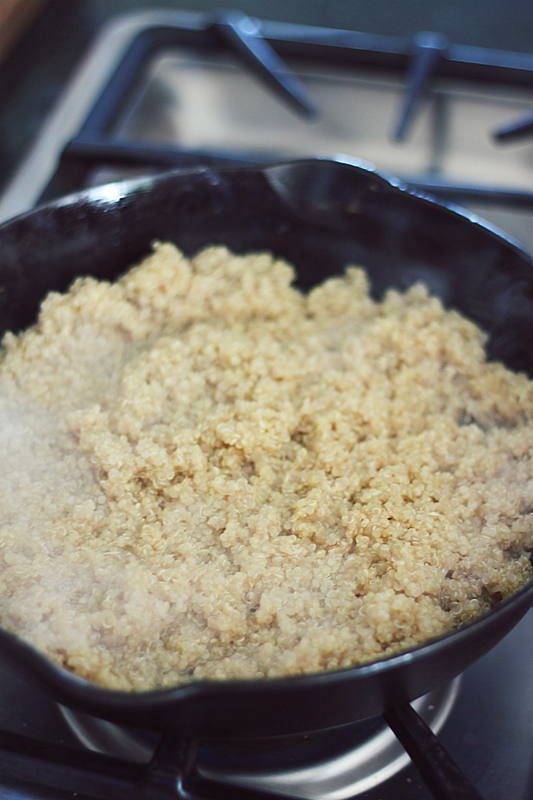 Cook quinoa on medium heat for 5 minutes then flip and continue to toast until golden brown and slightly crispy. 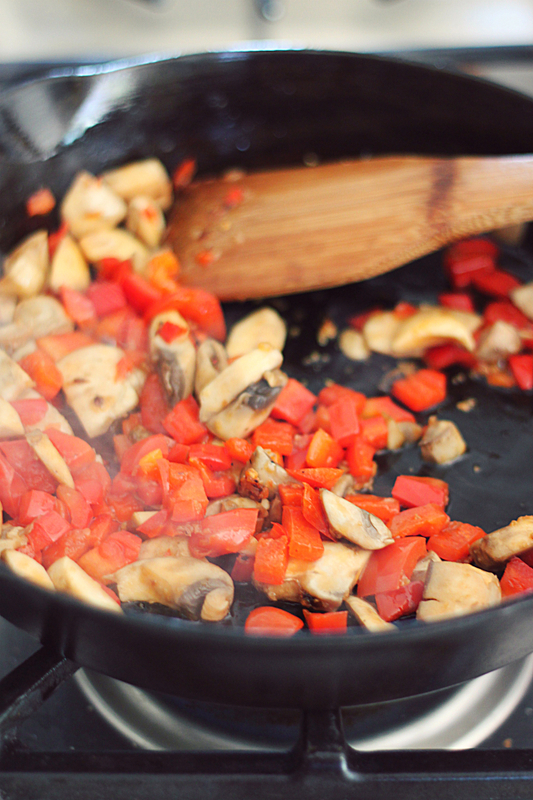 Add veggies to pan. Remove and serve with Parmesan cheese and a pinch of salt and pepper on top.